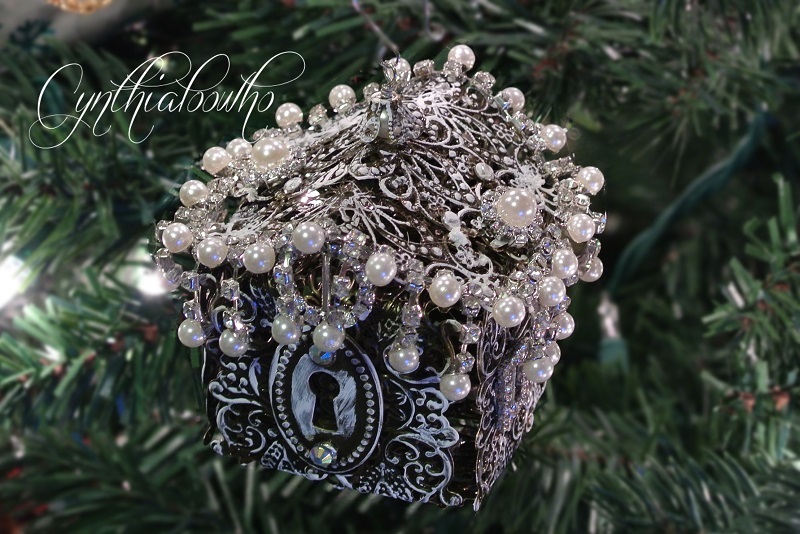 I had mentioned in my last video for my subscribers to let me know what kind of ornament they would like to see made. There were some great ideas and 1 of them I just had to make. I didn’t add it to the series because I’m not ready for the series to be over yet. Here is her comment. I thought about how to make it while at work and got busy as soon as I got home. I used filigrees from Dee (Elegant Embellishments) and ButterBee Scraps. Although I don’t think Elegant Embellishments has any filigrees left in stock. I used brads to attach all the filigrees. 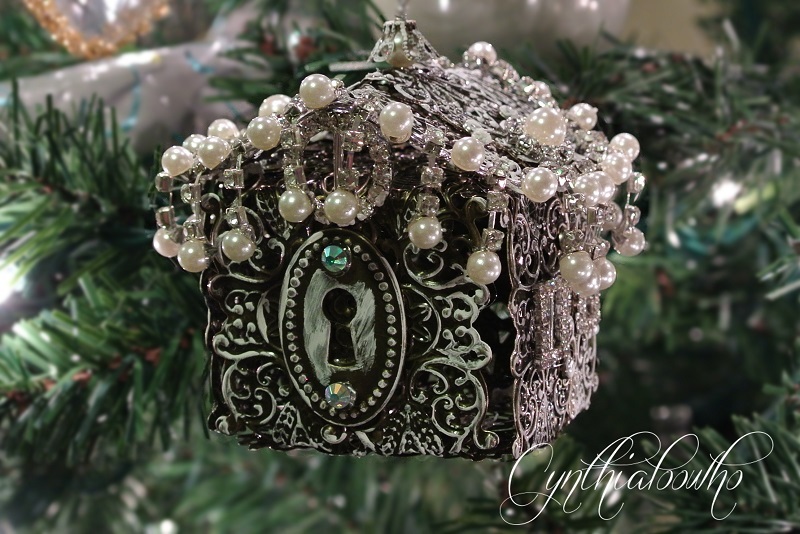 I also used a lock embellishment from MyScrapbookorner. Once the house was assembled I lightly went over the filigrees with paint on my finger to bring out the beautiful design. I added some gorgeous trims from One Little Dreamer and that was it. The video tutorial is quite long but I didn’t want to cut anything out. 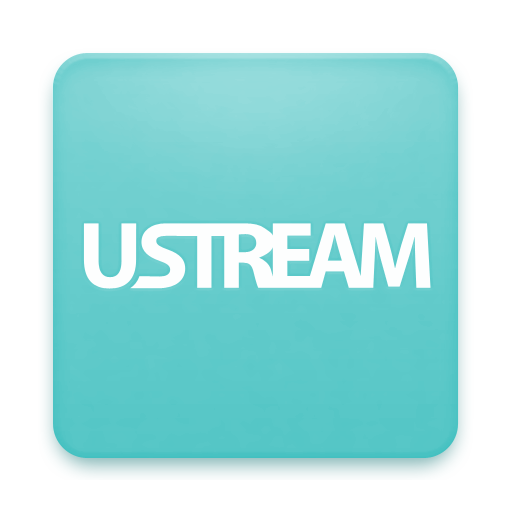 To see the video tutorial scroll down. Thanks for stopping by and please share with your friends! 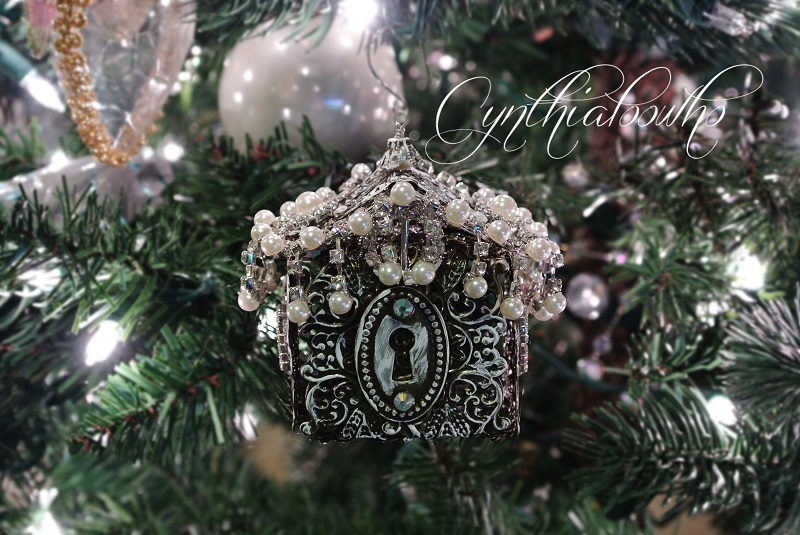 Previous Day 9 of 10 Days of Christmas Ornaments with Cynthialoowho 2014! Next It has been a while! Are you ever coming back? 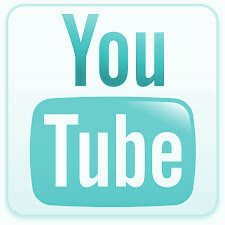 Miss you on you-tube with new video’s. I happened to find you on youtube and now I am hooked . 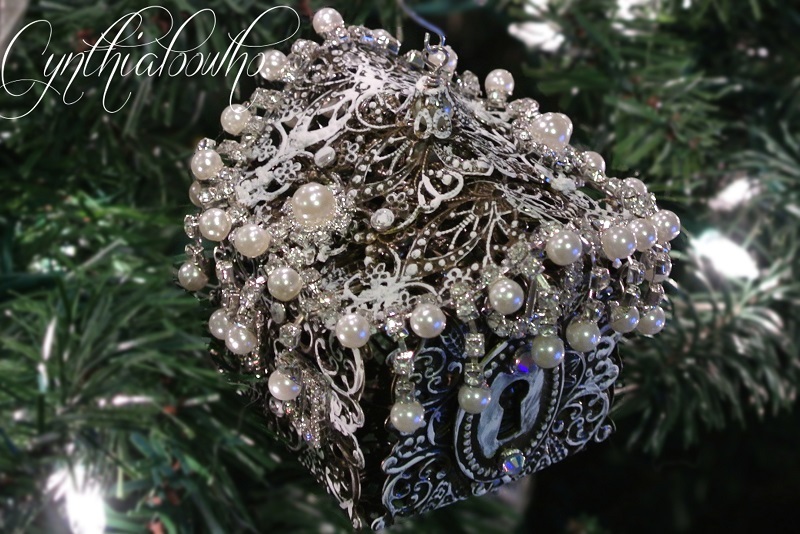 I love the ornaments that you make and I am going to order so I can make with you for Christmas . you are a very talented lady . Do you do anything with Cameo’s and lace? Our son and DIL are Civil War re-Enactors. And our cousin and his wife are also full timers. I would LOVE to be able to make an ornament that would represent a more period correct peice for them. My DIL is very much into Cameo’s. Do you have any ideas? 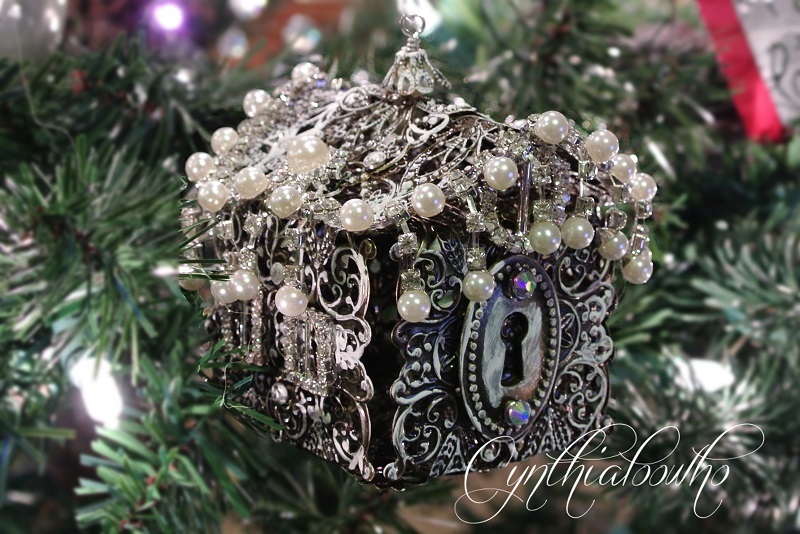 Also I would love to see you work with mirrors, feathers and bling for an ornament. Hi, I’ve been loving all your craft videos. I am new to creating with filigree pieces. You used a tool to cut holes in the filigree but i didn’t catch the name of it. And where can I purchase one? Thank you! I love, love, love your crafts. Wow!!! You are so talented. 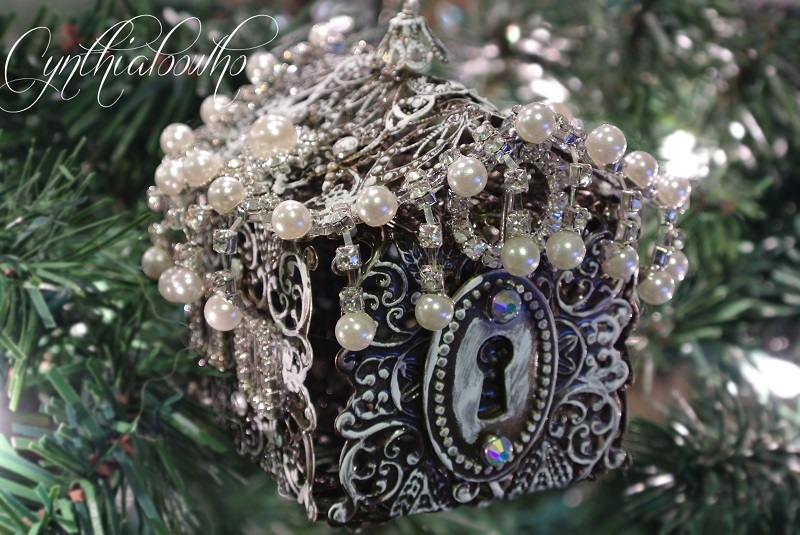 Ideas — Lola (age 9) suggests a mesh bling icicle or a filigree bell. — leila (age 7) also into mesh bling would like to see a pretty stocking or a santa hat. –. I would slobber over a filigree owl. Maybe next year, eh.